At Tata Motors we are currently redesigning our network across the country, as part of our larger business plan, to improve our engagement and build stronger, lasting relationships with our customers. Our partnership with Vetri Motors is a step in that direction, with established credential and years of experience in the automotive market here in Tamil Nadu. 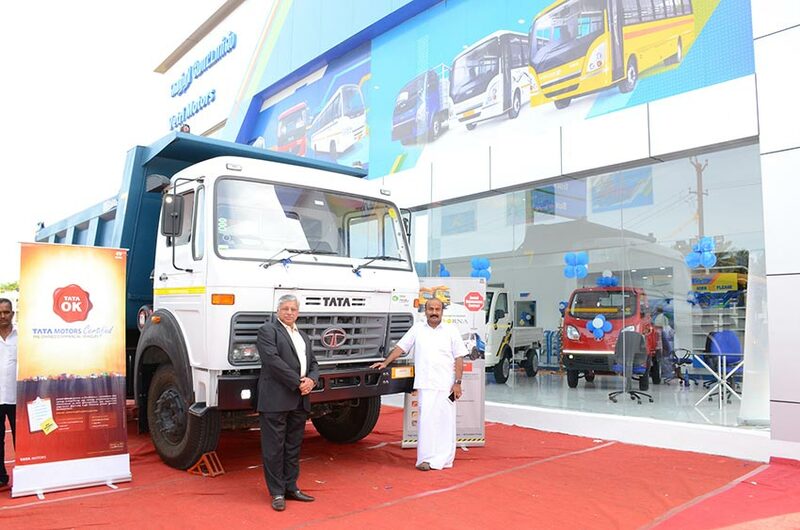 As the 13th Tata Motors commercial vehicle dealer here in Tamil Nadu, we are delighted to partner with them in further strengthening our presence here in the South and wish Verti Motors all the very best. The Vetri Group was established in 1991 and is celebrating 25 years with the launch of Vetri Motors here in Tamil Nadu. 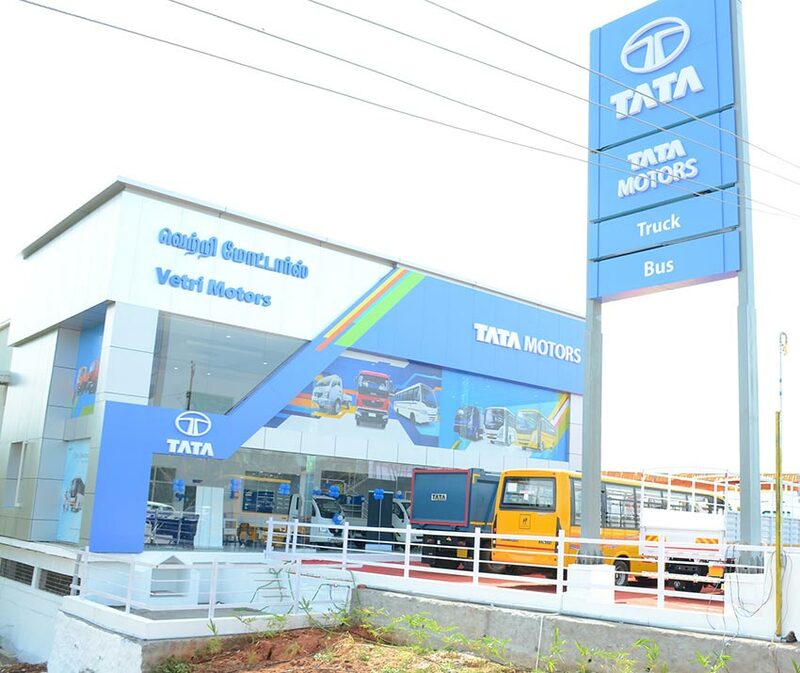 Having established itself as one of the most trusted business houses in Tamil Nadu, we hope to extend relationship to the Tata Motors customers here in the Tamil, with this state-of-the-art sales, service and spares facility.